In this April 21, 2016, file photo, Matt Lauer, co-host of the NBC "Today" television program, appears on set in Rockefeller Plaza, in New York. 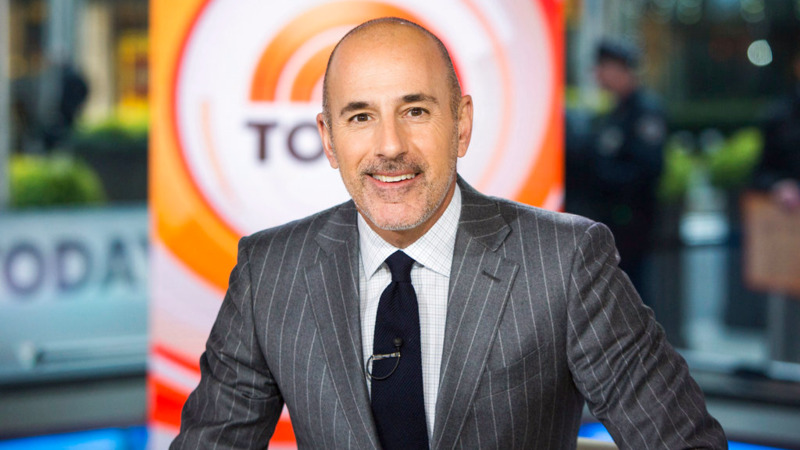 NBC News Chairman Andrew Lack said Friday an internal review into Matt Lauer's alleged sexual misconduct is under way, including how it happened and why it wasn't stopped earlier. In a company-wide memo released publicly Friday, Lack said those are among the questions NBC employees are asking in the wake of the "Today" host's firing for what Lack labeled "appalling behavior." A team of NBC Universal legal and human resources leaders have started a "thorough and timely review" of what occurred and how the company can foster greater transparency and mutual respect, Lack said in the memo. His memo didn't address if the report will be made public. NBC News publicists didn't immediately respond to a request for comment. Reiterating comments from a memo he sent Wednesday, Lack said the top priority is to create a safe workplace environment and that unacceptable actions are "met with consequences, no matter who the offender." 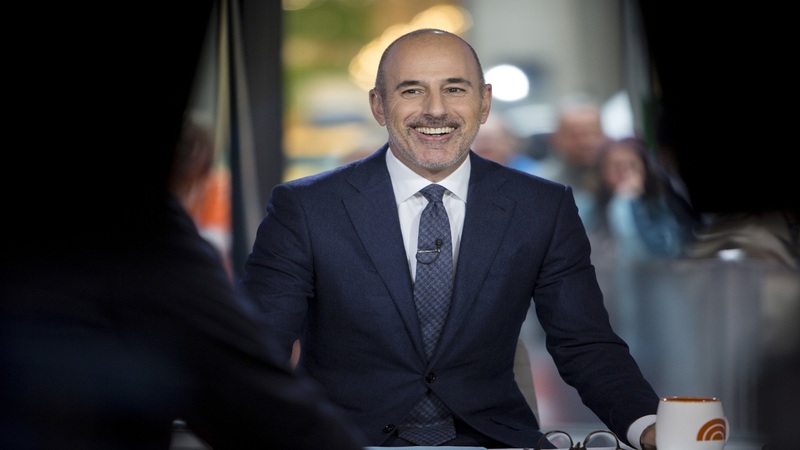 NBC's announcement Tuesday that Lauer was being fired for "inappropriate sexual behavior" meant that the network was cutting loose the popular, long-established star of its highly lucrative morning show. 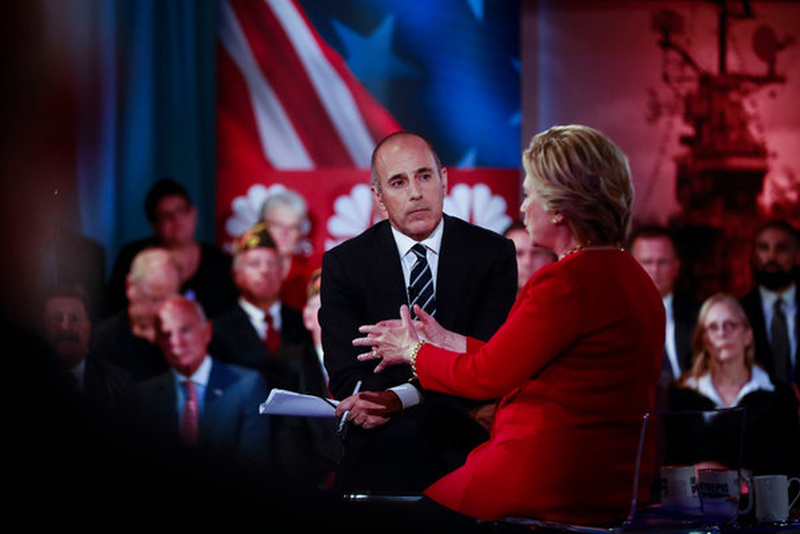 How much Lauer's status may have protected him from allegations is among the questions raised by observers. NBC has said current executives didn't receive any complaints before the one Monday that triggered Lauer's immediate dismissal the next day. 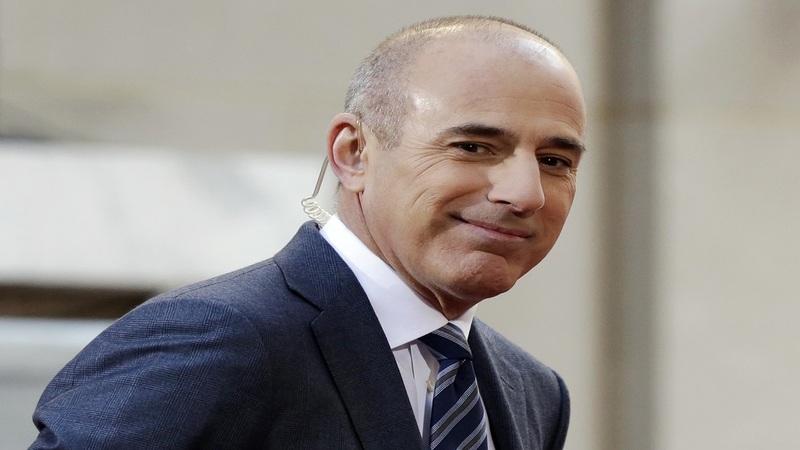 In his first public response, Lauer said in a statement Thursday that some of the allegations were untrue but others had enough truth that he felt "embarrassed and ashamed." Repairing the damage caused is his "full-time job," Lauer said. He joined a lengthening list of prominent men toppled by misconduct claims, starting with movie mogul Harvey Weinstein and expanding out to others in Hollywood as well as media and politics. "This week we saw that when an employee comes forward to report misconduct, the system works. The complaint is quickly assessed and meaningful action is taken," he said. But workers must be empowered to "take the crucial first step of reporting bad behavior."